The Engineering Employers Federation schools F1 challenge. Home → News → The Engineering Employers Federation schools F1 challenge. 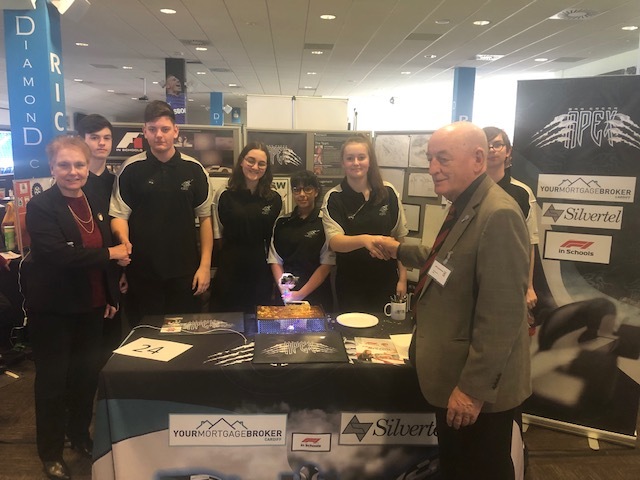 Dr Jarmila Davies and our Chair meeting with the successful competitors at the Engineering Employers Federation schools F1 challenge.